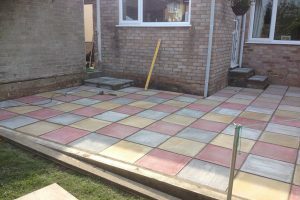 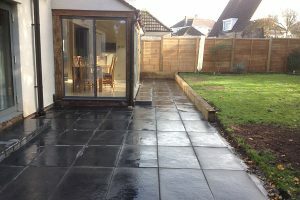 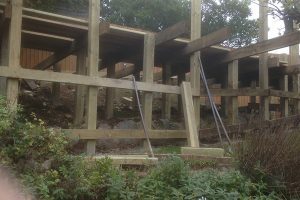 We can do what ever it is you require, from a wall that needs repointing to a small repair, from patios to pergolas. 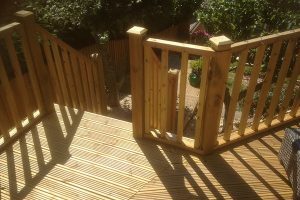 Or what about something decorative for you to enjoy and to enhance your garden? 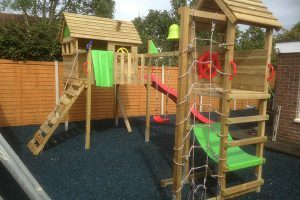 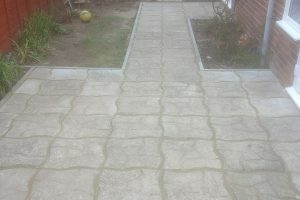 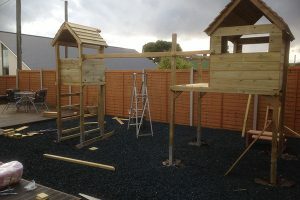 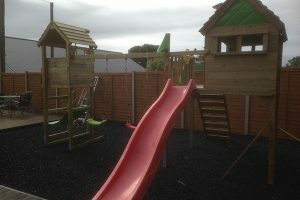 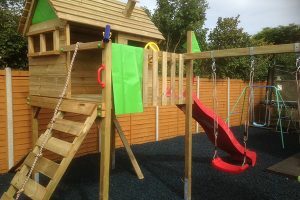 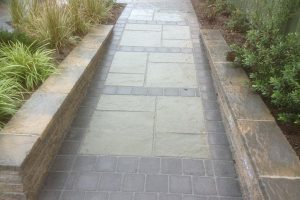 Below are pictures of some of our recent installations. 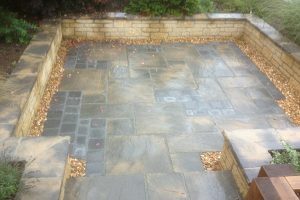 Please do contact us if you would like to visit any locations where we have worked. 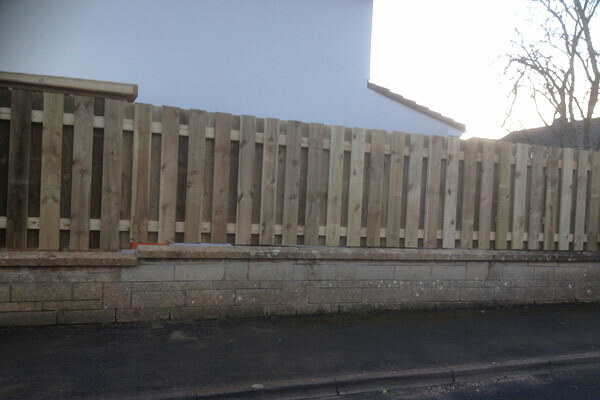 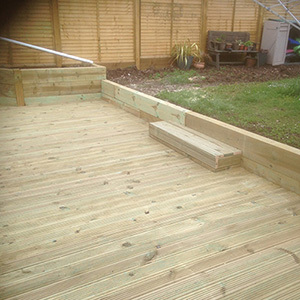 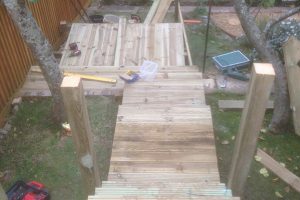 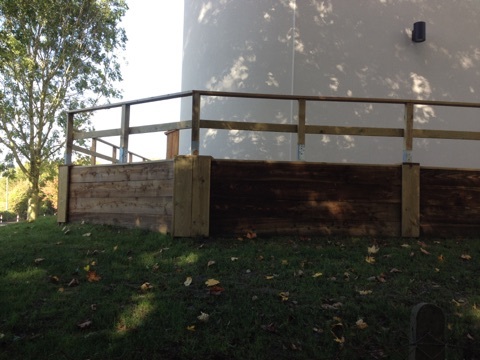 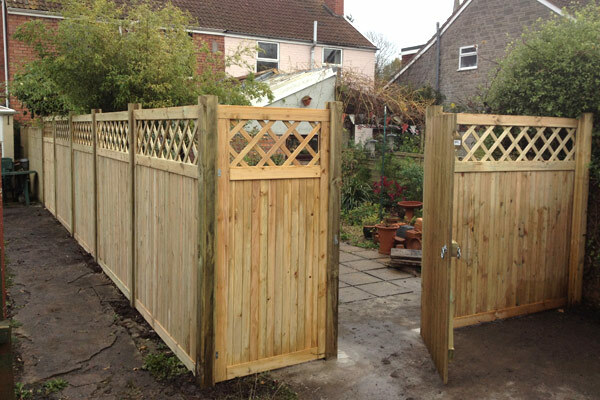 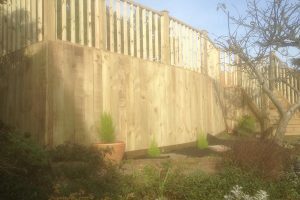 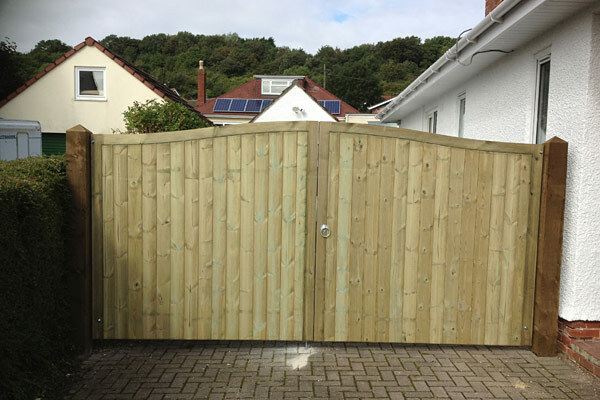 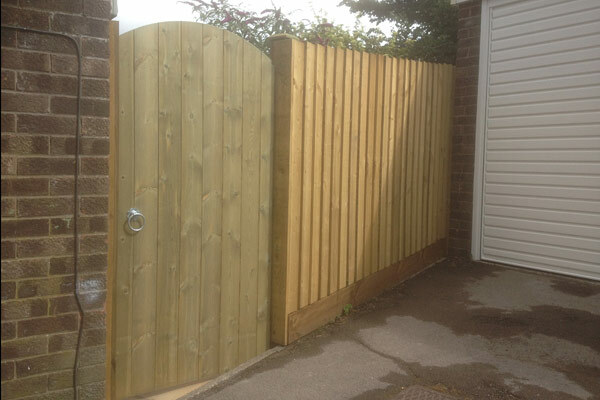 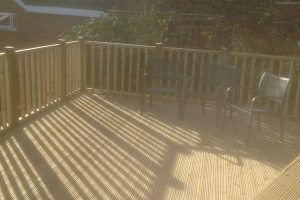 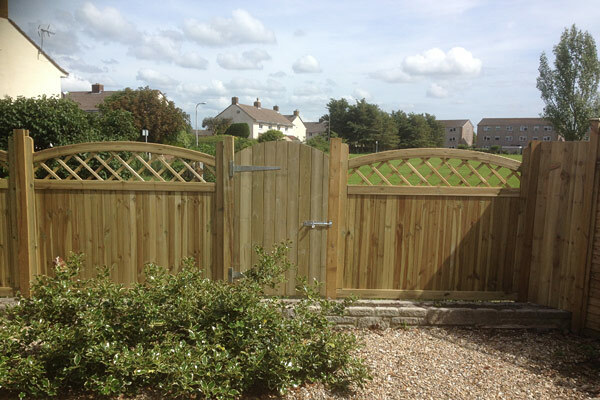 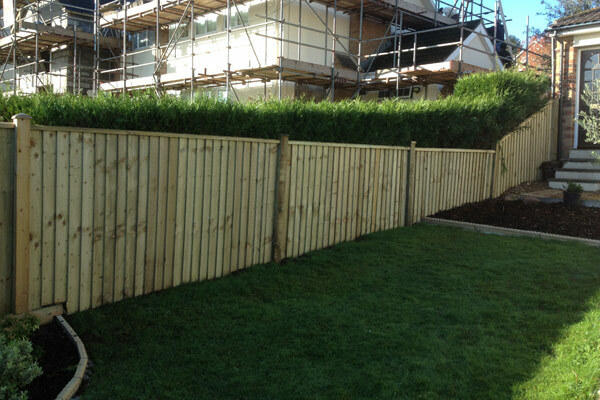 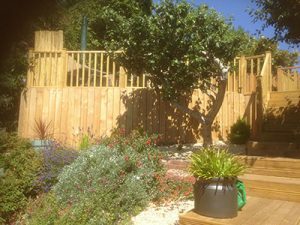 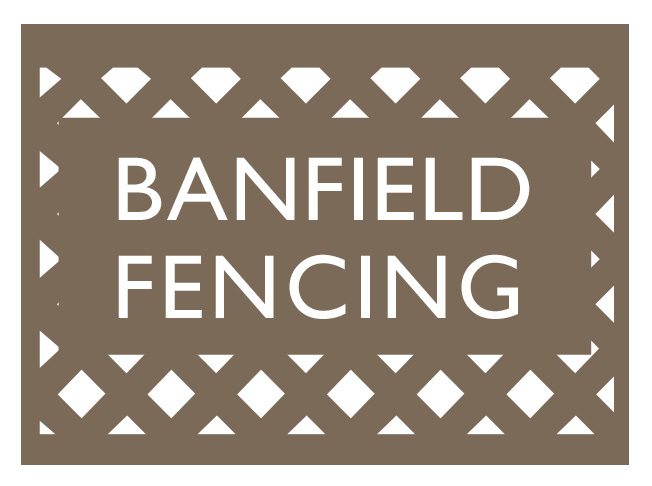 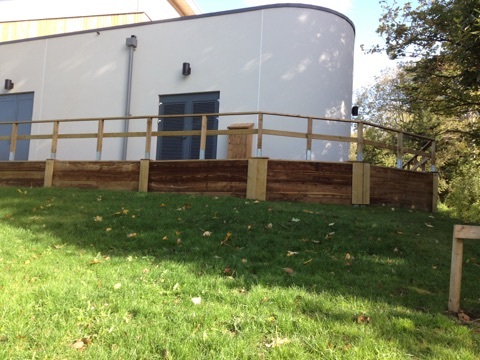 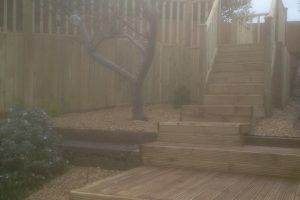 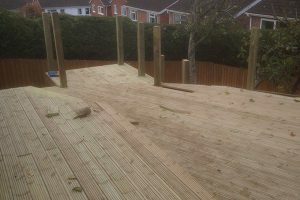 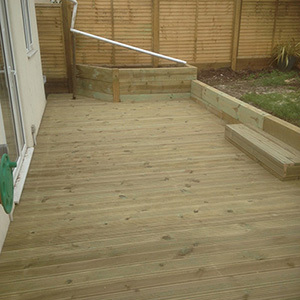 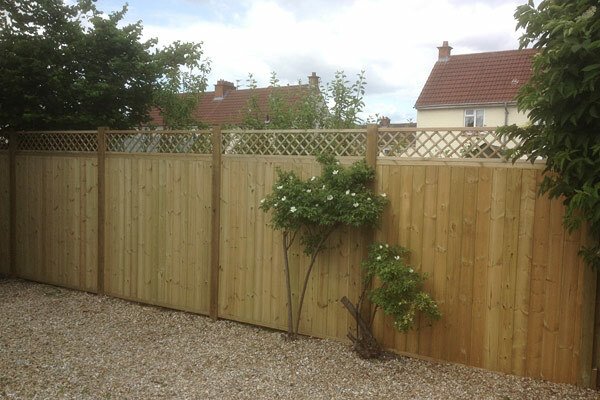 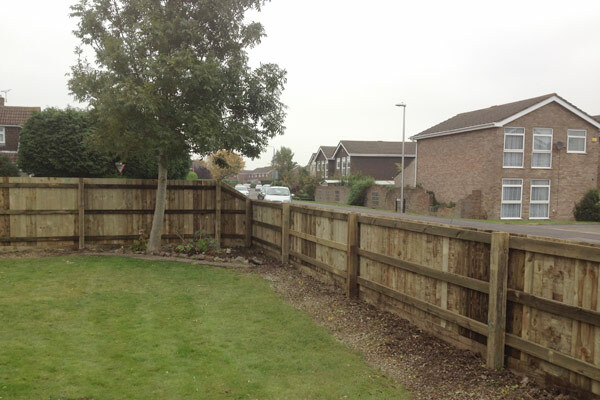 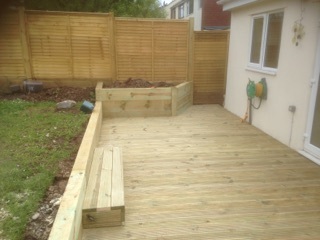 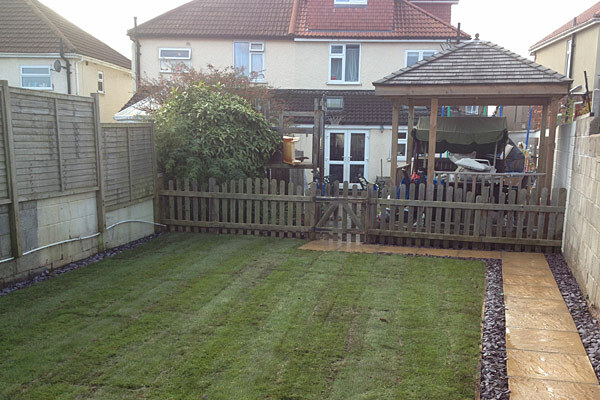 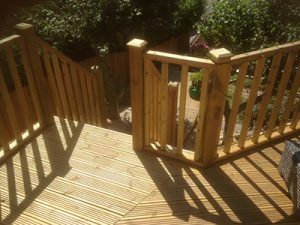 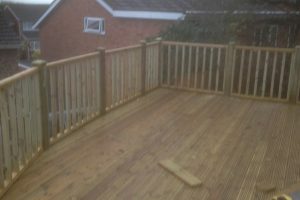 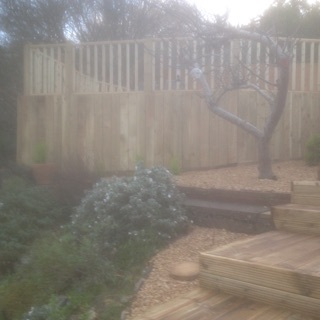 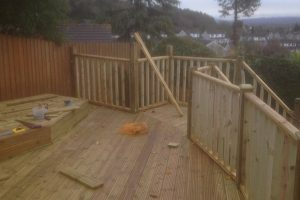 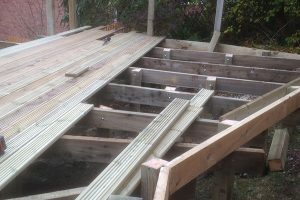 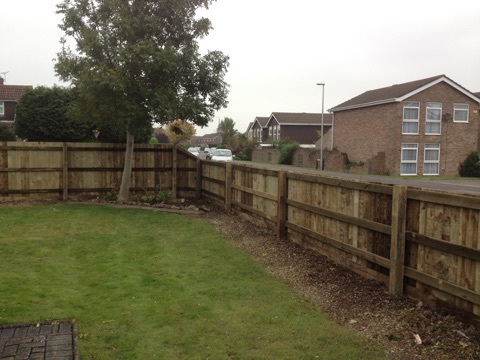 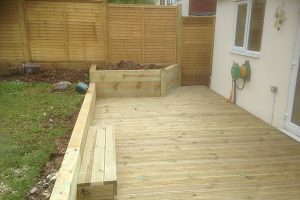 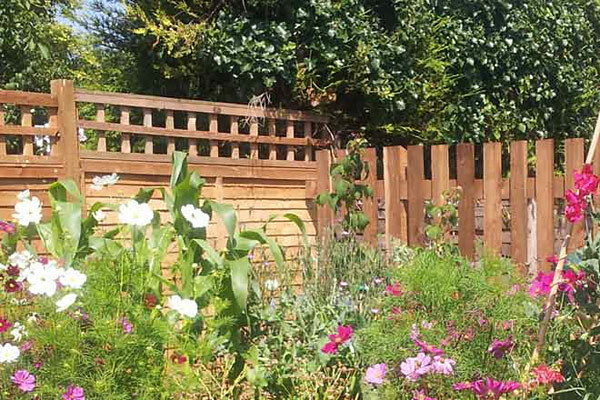 If you know what you want, give us a call 01934 838885 or email jon@banfieldfencing.co.uk. 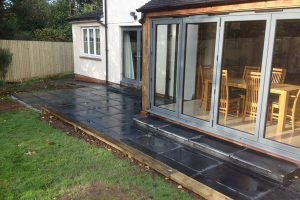 We like to talk, so if you want something but don’t know quite what, give us a call and we would be delighted to give you some ideas.